Give a gift of love, help save a life! 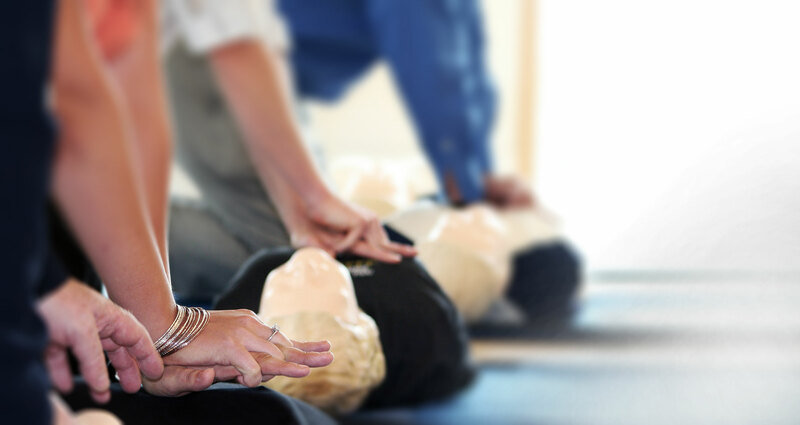 Established in 1999, Lifesaver 101 has provided First Aid & CPR training to workplaces, students and other individuals throughout Southern and Northern Ontario for 20 years. 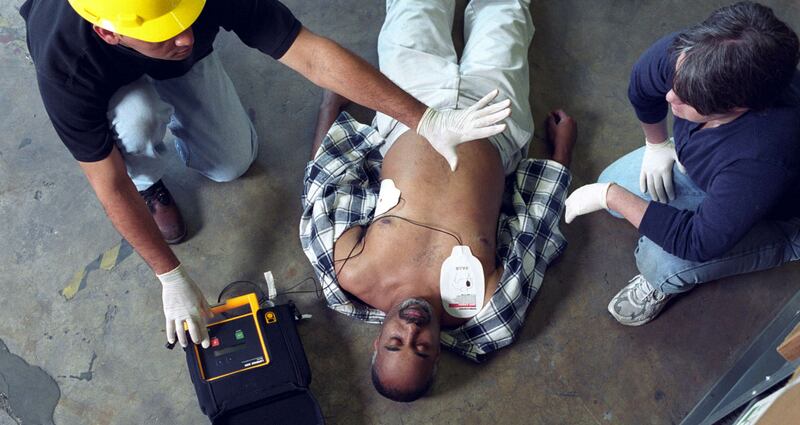 At Lifesaver 101 we provide an interactive, fun and educational approach to First Aid and CPR training. 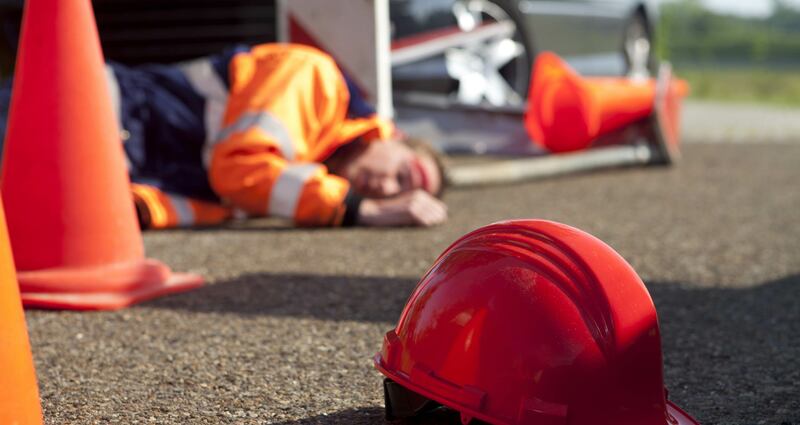 Our goal has always been to have our participants walk out our doors with both the knowledge and confidence necessary to provide effective first aid in an emergency medical situation. 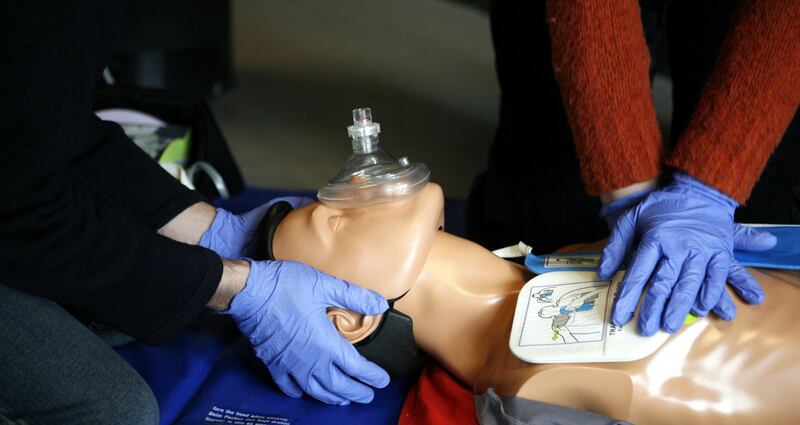 A key tool in meeting this goal is teaching participants our Lifesaver 101 Rules of 123 & ABC. Recognizing that adults approach learning as problem solving our programs incorporate adult learning principles. These include ensuring participants not only understand “what” but also “why” they are learning specific content. Instructors make the value of the content immediate by incorporating examples from the workplace or home that are relevant to the current group. 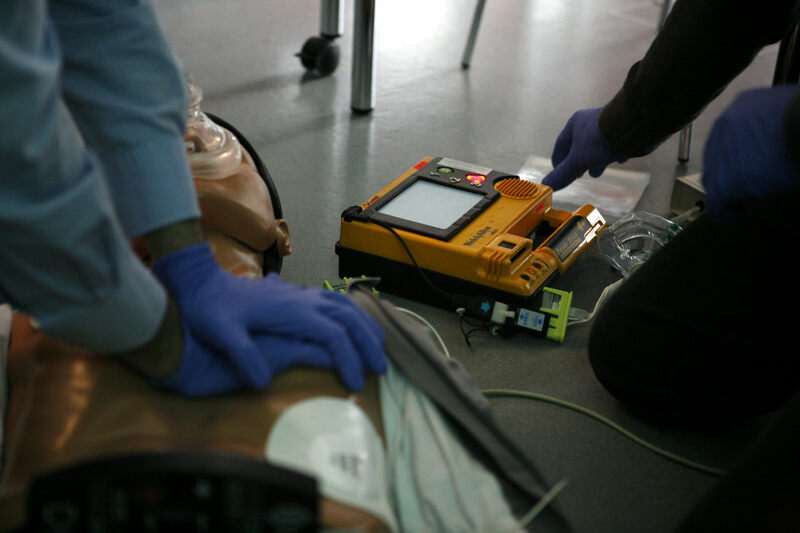 The Lifesaver 101 program is highly interactive which allows our participants to be challenged as well as to provide the opportunity for feedback. We also strive to have our participants understand the relevance of the learning to their own unique situation and needs. Courses are conducted on an ongoing basis from our training facility. Alternatively you can organize your workplace, classmates or friends and we would be happy to plan a private class for you! We hope to hear from you soon and have a safe day!! !